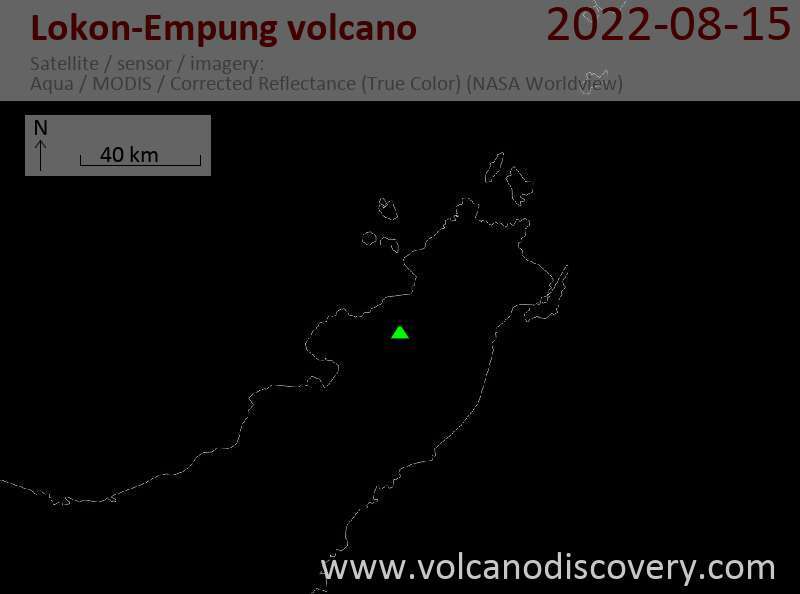 Mount Lokon volcano in North Sulawesi erupted again this evening. 3 explosions were reported at 21:37, 21:39, and 21:40 pm local time earlier today (5 Oct), as local media reported. The explosions produced ash columns of up to 1500 m height above the crater and incandescent material was seen thrown up to 350 m above the crater. Ash from the eruption was blown to the east and north.